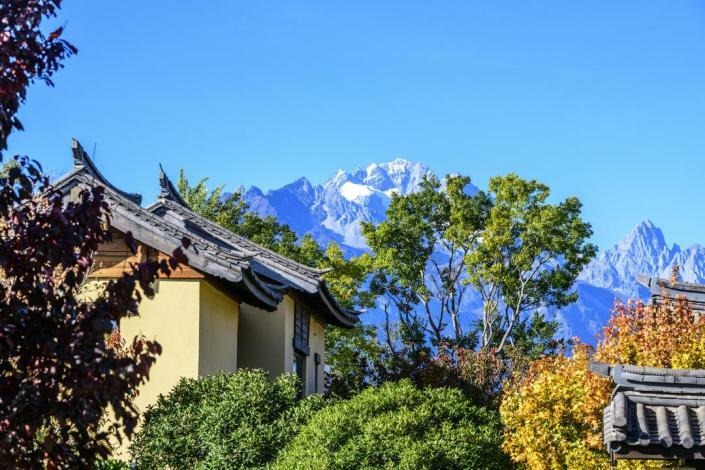 Opened in 2018, the Howard Johnson Jinlin Plaza Lijiang is a great accommodation choice in Lijiang. The hotel is conveniently located just 13km from Lijiang Railway Station and 32km from Sanyi Airport. Guests will find Qingxi Reservoir, Dongba Cultural Museum and World Heritage Park, Lijiang just a short distance from the hotel. At the end of a busy day, travelers can unwind and relax in the hotel or go out and enjoy the city. Travelers requiring pickup service can book this directly through the hotel. For guests' convenience, airport pickup can be arranged. This Lijiang hotel features parking on site. When it comes to Lijiang hotels, the Howard Johnson Jinlin Plaza Lijiang is highly regarded for its excellent facilities. This hotel is a popular accommodation for guests traveling with families.